Aged care is living and nursing care services for Australians over the age of 65 (or 50 for Aboriginal and Torres Strait Islander peoples) who can no longer live independently or need help to stay in their homes. These services include both residential aged care in nursing homes and home care services. The aged care system in Australia is the responsibility of the Commonwealth Government under the Department of Health. The Government provides the funding to support aged care services, regulates the costs and accreditation for nursing homes and oversees legislation for aged care. My Aged Care is a government website and a call centre which provides the main access point to the aged care system in Australia. 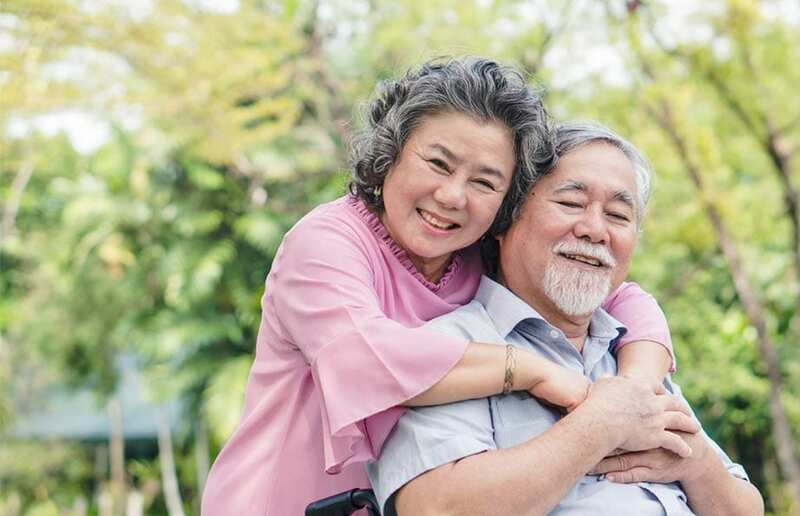 My Aged Care is aimed at Australians over the age of 65, their families and carers as well as service providers, and offers information on aged care and help in finding local service providers. How do I contact My Aged Care? You can call My Aged Care on 1800 200 422. Monday to Friday 8am – 8pm. Saturdays 10am – 2pm, or visit their website at www.myagedcare.gov.au. What programs are available under My Aged Care? Commonwealth Home Support Program (CHSP) is a basic-needs home support government program that supports Australians over the age of 65 who wish to continue staying at home but want additional support, such as household help, meal preparation or delivery, personal care and transport. The service is subsidised by the government and comes at a low cost to you. CHSP is used when you need low-level of support. If the complexity of your needs increases you can be referred for a Home Care Package by a RAS assessor. What is Regional Assessment Service (RAS)? RAS is a service where assessors visit your home to assess which services are needed to support you and can be funded under the CHSP. These are typically one to two entry-level services. You may need a new assessment each time you wish to use a different service under this program. What is the Aged Care Assessment Team (ACAT)? An Aged Care Assessment Team member completes an in-home assessment required for a person to be approved for government-funded services. An ACAT assessment is used to make a recommendation for the type and package level of care you need. How do I apply for an assessment? What happens during an assessment and how can I be prepared? The assessor will work out what services can help you to return to or keep the level of independence needed to manage your day to day life. Now that I have funding, what’s next? Look for a dedicated team, when choosing the service provider. Ensure that you are happy with the customer care experience. You may wish to call My Aged Care on 1800 200 422 or use the service finder help on their website. It is recommended to consider registered service providers as they have been accredited as verified under strict quality guidelines. What can I do if I’m not happy with my support provider? If you’re not happy with your support provider, you can change to another provider if they are available. However, it is advised to try and resolve any issue with your support provider first before considering a change. Give Your Side a call on 1300 134 332 and one of our friendly Customer Care team member will be happy to assist you.